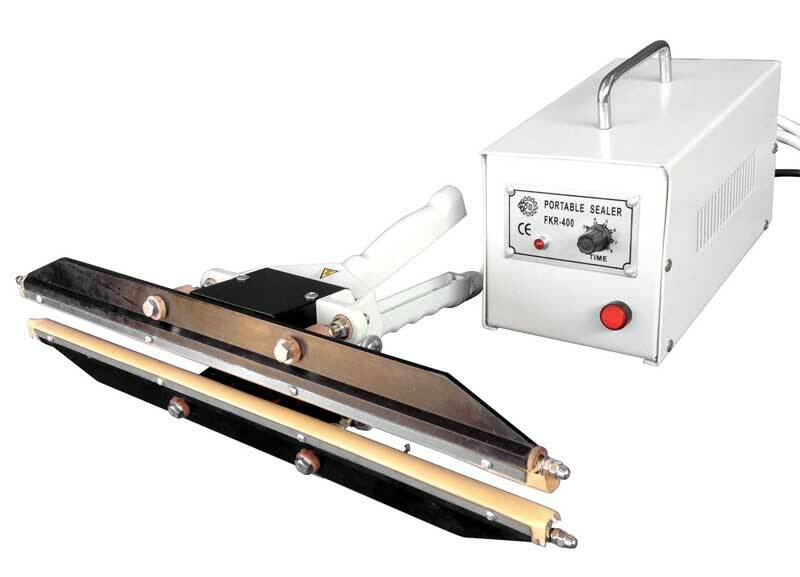 FKR-A-Series - Our newest additions to the portable heat sealer lines sealing using IMPULSE sealing. 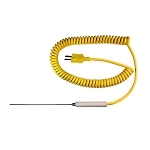 Our impulse sealers are lightweight and easy to use anywhere. Available in 8", 12", and 16" seal lengths, the FKR-A series sealers are ideal for sealing polyethylene and laminated foils. Applications include sealing round oddly shaped products including drum or box liners for sealing around large objects. Operator simply places item to be sealed in between the jaws and squeezes the handle shut. An indicator light on the main housing unit signals when the seal is completed. Heat cycle is controlled by a timer. We recommend holding the jaws together for an additional 1-2 seconds after the light has turned off for the best quality seal.